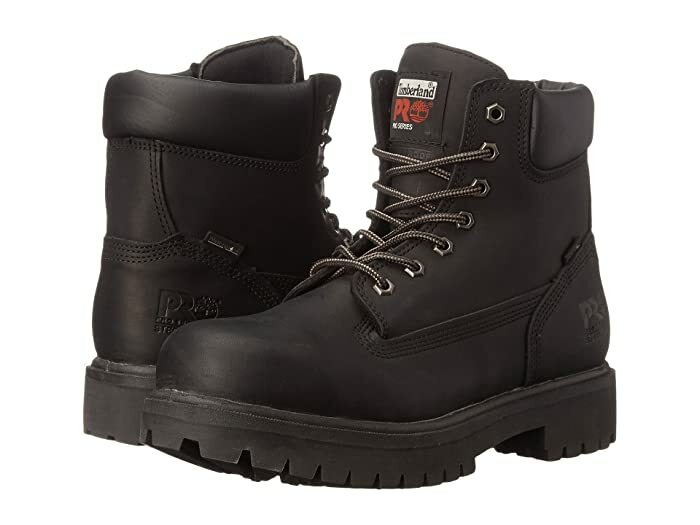 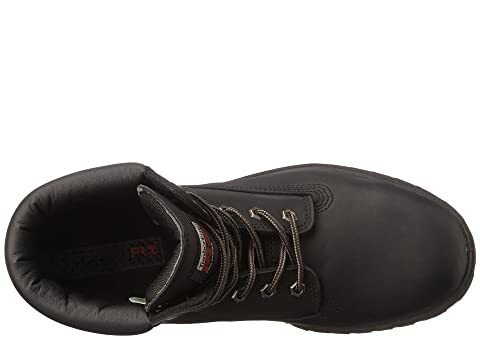 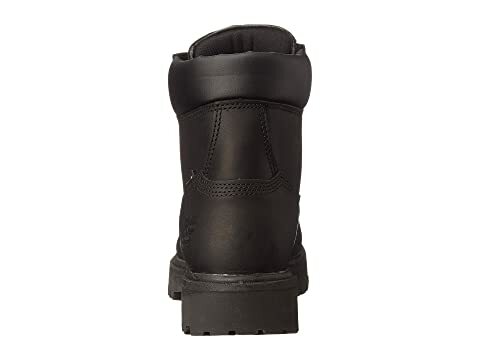 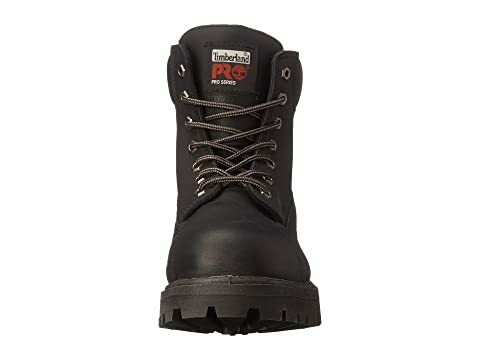 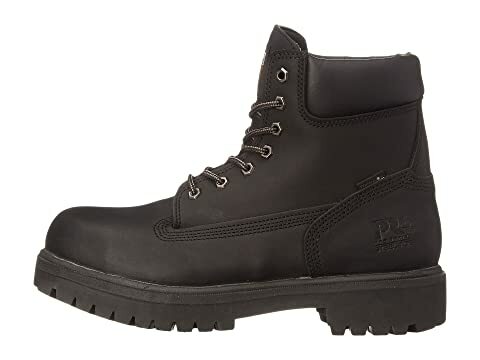 These insulated, waterproof Timberland PRO® leather boots are made using direct-attach construction for a watertight seal that's guaranteed to keep feet dry and comfortable. 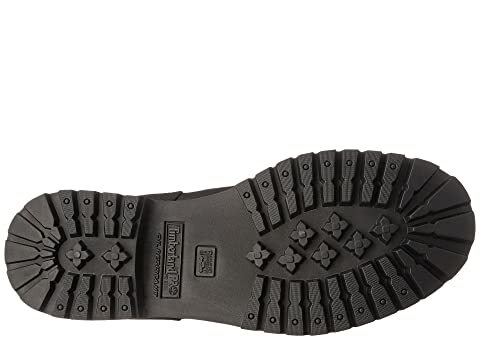 200g of lightweight, high-lofted, quick-drying, moisture-resistant Thermolite™ insulation keeps feet warm in any weather. 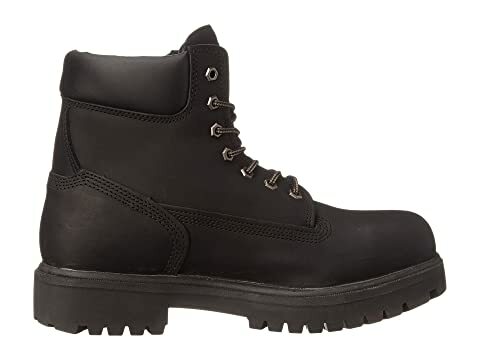 Steel toe meets I/75 and C/75 impact and compression meet and ASTM F2412-11, ASTM F2413-11, and ASTM F2892-11 electrical hazard safety standards.